Starrcade 2017 won't be airing on the WWE Network due to financial reasons, according to The Wrestling Observer. 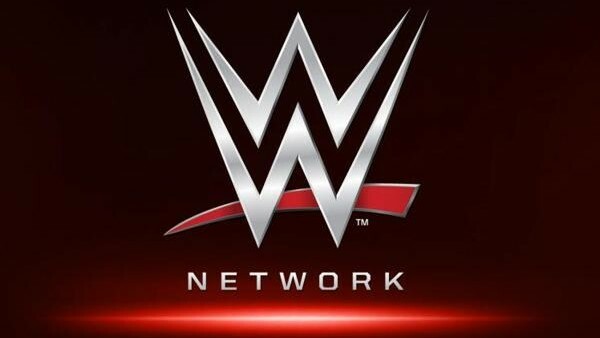 On an episode of the newsletter's radio show, it was revealed that WWE officials view a live broadcast as an "unnecessary expense", one that won't reap any extra benefits for business, and have decided against even airing the show at all. Internally, the view is that subscriber numbers for the Network wouldn't be boosted by broadcasting the event and the expense would therefore be largely worthless. Fans who were excited when WWE announced the return of a longtime NWA/WCW favourite will surely disagree with that assessment. Whilst WWE aren't interested in beaming the show live from Greensboro, North Carolina, they have loaded the card with big names in hopes ticket and merchandise sales will be strong. In other words then, Starrcade 2017 is a souped-up house show that will be inconsequential to what's happening on television. This is disappointing for anyone thrilled to see Starrcade back on the schedule. The argument that the show won't boost Network numbers doesn't hold up either, because the same could have been said about previous specials in Japan and Madison Square Garden.